The pros and cons of different window screen materials. 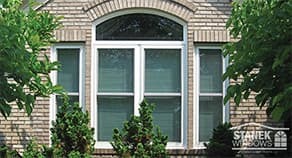 Learn more about Stanek® replacement window options and materials. If it’s time to replace your windows, you’ll likely be surprised – and possibly overwhelmed – by the number of window screen and frame options available. 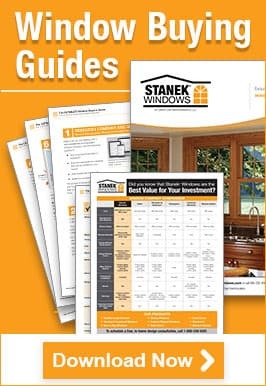 Since it is important to purchase materials based on your specific needs, Stanek® has created the following Window Screen Material and Window Frame Material charts for a side-by-side comparison of available options. 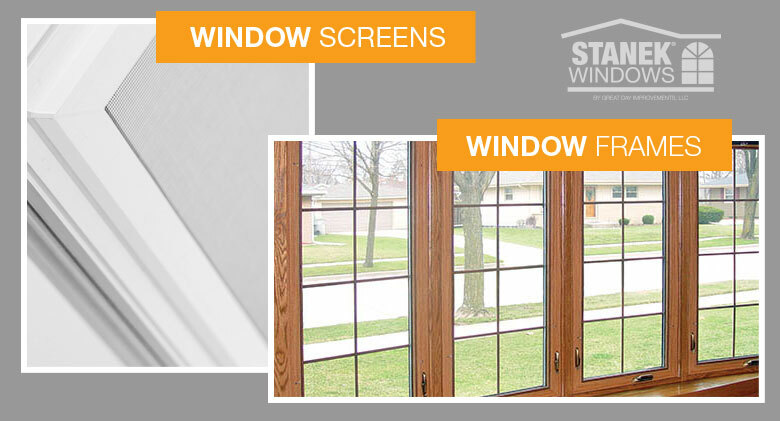 Stanek® professionals are available to listen to your specific window needs– small screens to keep out the bugs, durable screens that will withstand your cat’s claws, window frames that require little maintenance – and recommend the materials that will work best for your lifestyle. In addition, we manufacture and install all of our windows, ensuring our customers receive the highest quality in materials and the best service possible. Call 1-800-230-8301 today to schedule your free consultation.